The Rose and Crown Brampton has been awarded Chesterfield CAMRA Branch Cider Pub of the Year (CPOTY) 2019. 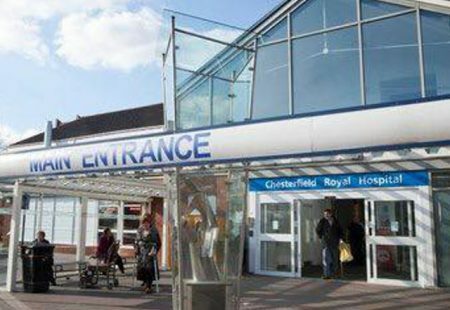 They were also awarded Chesterfield CAMRA Pub of the year back in 2018 thus giving them a fantastic double achievement. The Rose and Crown Brampton is no stranger to such awards having also been Summer and Spring ‘Pub of the Season’ on a number of occasions. 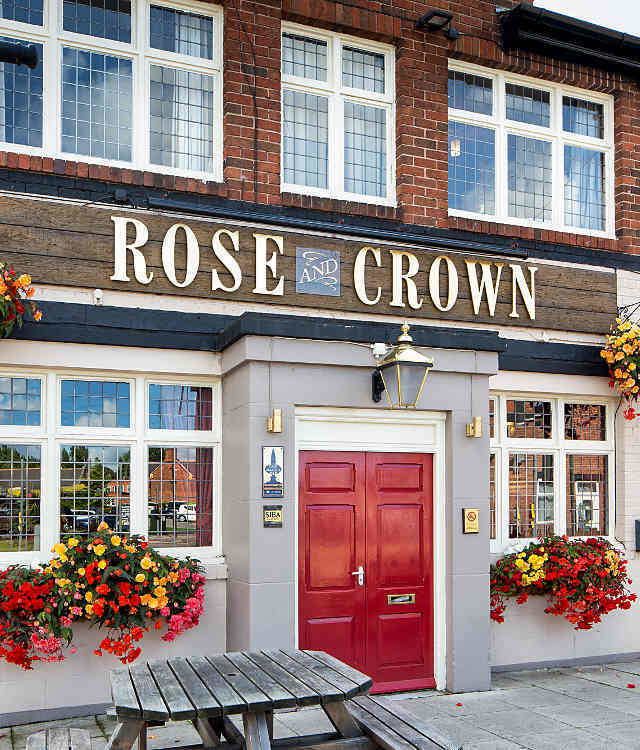 This Rose and Crown is one of three local pubs owned by Brampton Brewery. The Tramway Tavern is situated on Chatsworth Road, a mere 30 yards from the brewery, and in February the Glassworks was opened, situated on Sheffield Road directly across from the Proact Stadium. 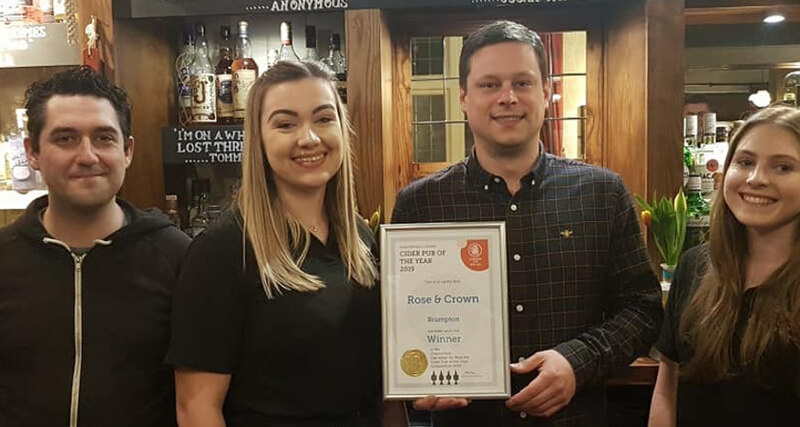 On being presented with the award by CAMRA cider champion Yvonne Nolan, The Rose and Crown landlord Mat Randall said “We are delighted to be voted Chesterfield Cider Pub of the Year for 2019. We are extremely proud of our constantly changing wide range of ciders and perries and are always happy to find new ones to add to our list and encourage more people to try real Cider and Perry”.